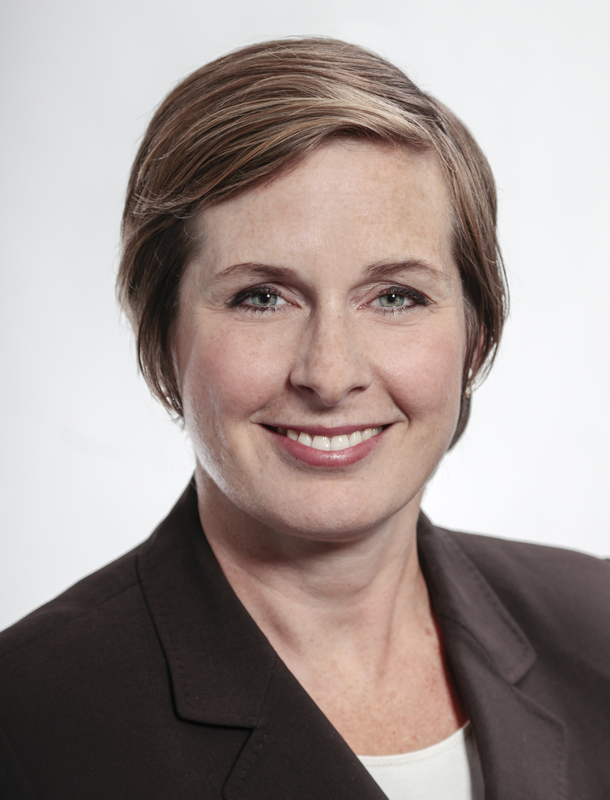 Susan Leblanc was first elected to the Nova Scotia House of Assembly as MLA for Dartmouth North in 2017. She is currently the NDP Caucus Chair. She is an actor and has served on the Board of Theatre Nova Scotia. She is a member of the Community Services, Public Accounts, Private and Local Bills and Health Committees. Bills introduced by Susan Leblanc this session. Bills introduced by Susan Leblanc.